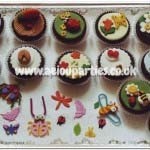 We offer Kids Party Catering in London for your party or event. 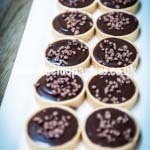 If you need a finger buffet, box lunches for children or adults, birthday cakes, special canapes, halal or vegetarian food for kids, toddler meals, teenager catering options, sweets and special items, we can offer a wide variety of healthy options. Our catering suppliers are experts in children’s parties, feeding from babies to adults and giving the best packages in the market! 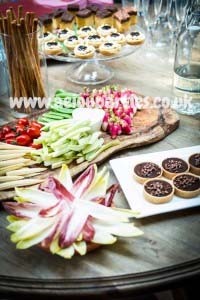 We can cater almost any region in London, including Croydon, Romford, Peckham, Lewisham, Ilford, Dagenham, Barking, Richmond, Kensington, Chelsea, Stratford, Chigwell, Canary Wharf, Finsbury, Hounslow, Twickenham, Brent, Camden, Finchley, Southwark, Barnet and more. In the case of hot food, we need to know which facilities are available in the hired venue.. 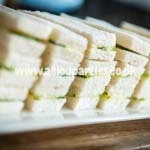 Catering Services need to be paid in full before the date of the party. 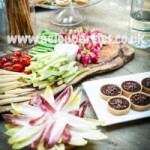 Hurry up and treat your guests with our exceptional kids party catering in London services. Happy entertained kids with a full belly! One more option to enjoy in your birthday party or celebration. 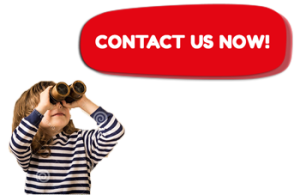 Ask for our special packages when hiring Catering plus Entertainment, Decoration, or Bouncy castles!